The award winning strain Orinoco is named after the powerful South American river. It is a veritable powerhouse of a plant and was awarded best CBD strain of 2017 at the Spannabis Champions Cup. 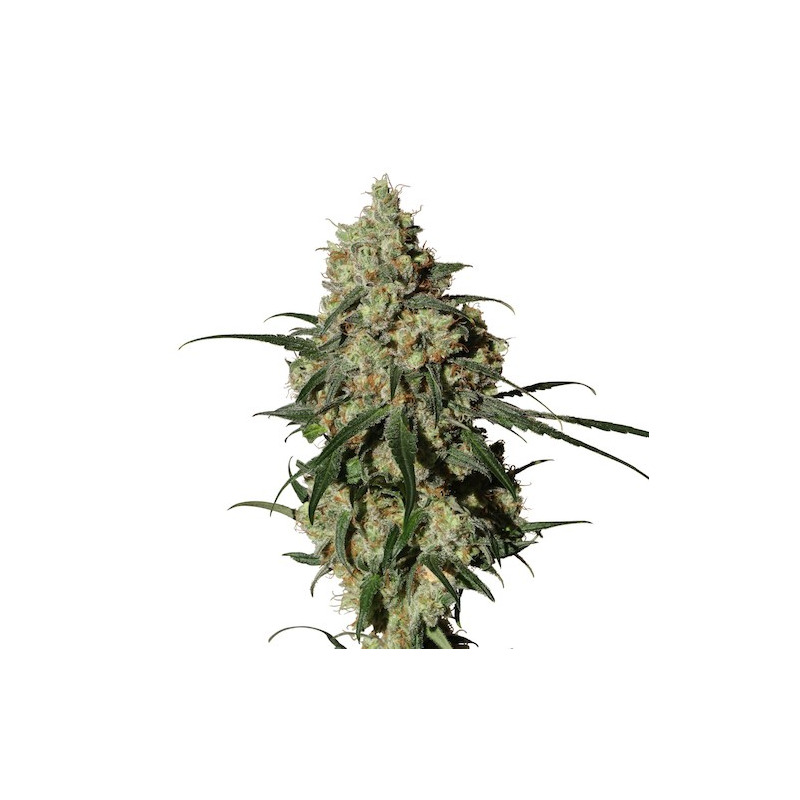 Characterised by an extremely intense and fruity aroma from its Mango Cheese heritage, Orinoco is full of favour and grows vigorously during the flowering period. A worthy winner that will please both medical users and aficionados of cannabis. Medicinal Use: Depression, ADHD, Anorexia, Epilepsy, Autism.